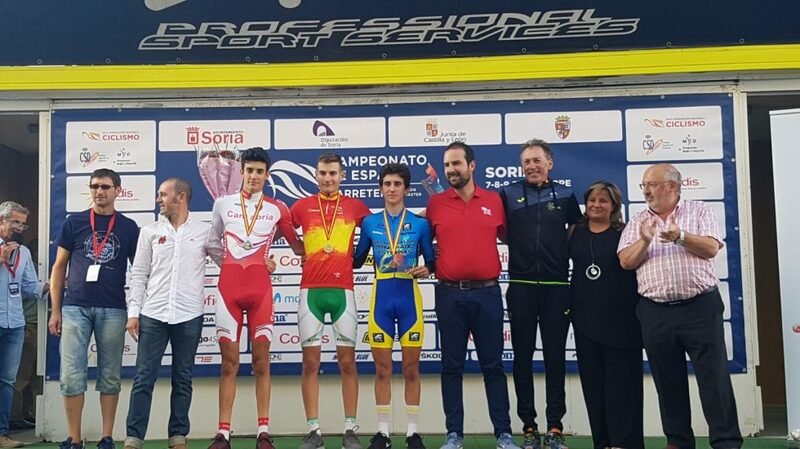 The junior from Granada Carlos Rodríguez prolonged his idyllic season this Friday when he won the gold medal in the time trial of the Spanish Cycling Championships of his category. Almuñecar, who started as one of the great favourites to the final triumph in the 18.7 km track with start and finish in Soria, fulfilled the forecasts and was setting the best records in all the intermediate steps to stop the stopwatch at the finish line in 25:46. 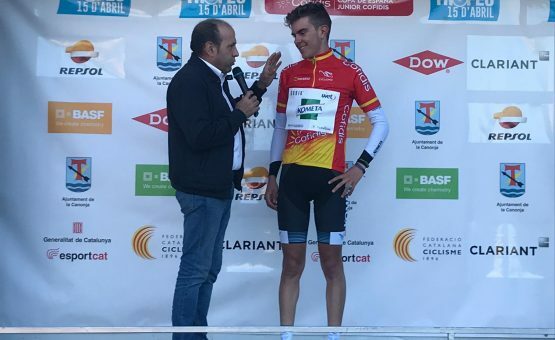 A time that lowered in almost a minute the one set by the Castilian-Leonese Víctor García, finally fifth. 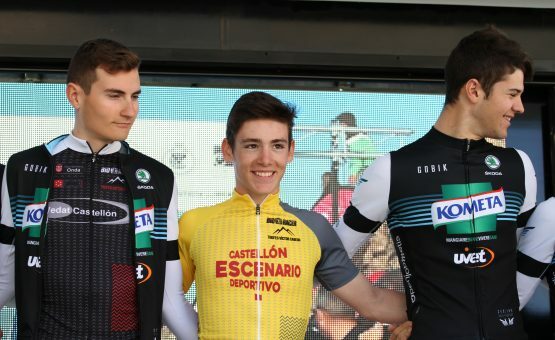 Rodríguez climbed to the top of a podium where he was accompanied by the Cantabrian Iván Cobo Cayón, who finished 29 seconds behind the Andalusian, and the Asturian Pelayo Sánchez, 47. 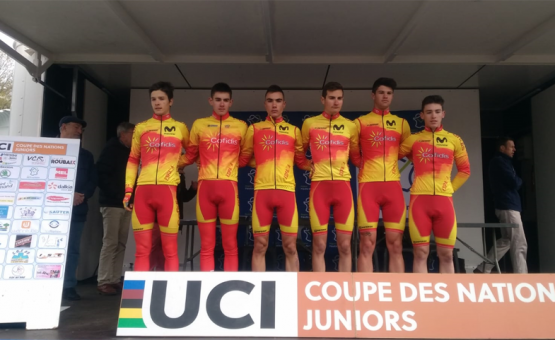 “I am very happy with this gold, because to obtain a championship of Spain was one of the objectives that we had fixed at the beginning of the season. 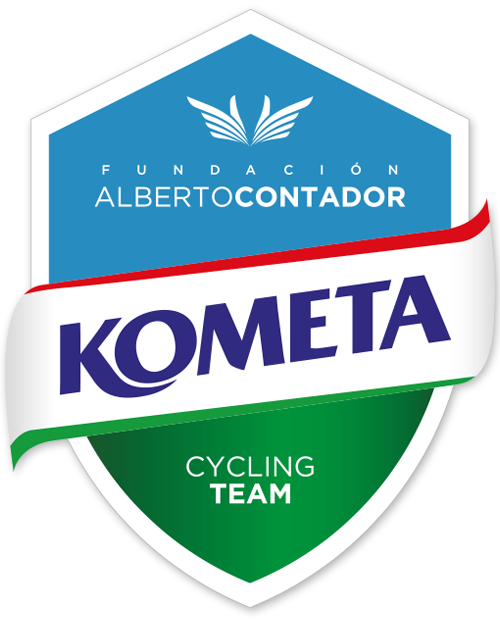 The sensations were not the best, although I didn’t go badly either”, explains Rodríguez from the finish line. 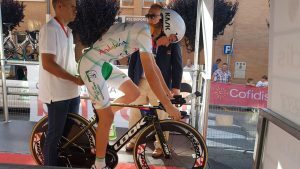 The cyclist from Granada adds a new success in a discipline where this year he has had very good performances, from his victory in the Tour de Gironde time trial, passing to his Andalusian regional title or following by his seventh place in the European time trial. 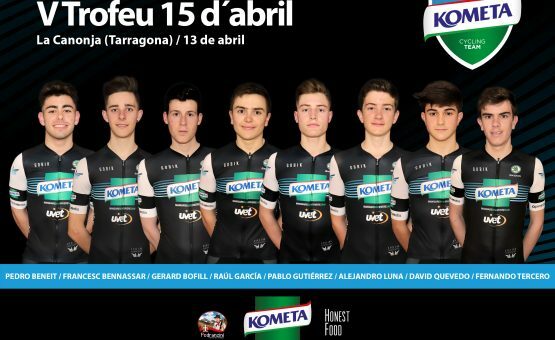 The Polartec-Kometa junior had two other runners in this race, enrolled in their regional selections. The Catalan Álex Martín finished ninth, 1:07 behind his teammate. Madrid’s Javier Serrano finished in 32nd place.